Your One Source for Mulch & Soils. 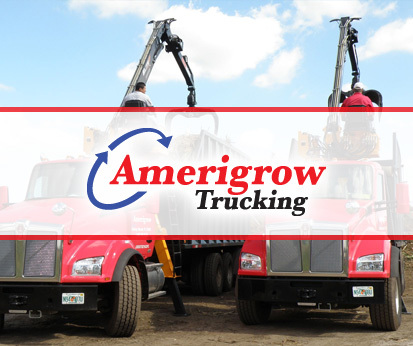 Since 1995, Amerigrow has prided itself in consistently supplying Florida with environmentally-friendly mulch and soil products of the highest quality. Make us your mulch and soil vendor. Try us once and you will never want to go anywhere else. Our full-service delivery system is capable of lifting loads up to 10 stories. Every golf course has unique challenges. We look at each unique course to determine the best natural solutions to its environmental challenges. This product is a superior alternative to shredded playground mulch as it creates less dust, will not stick to clothing, and lasts longer. 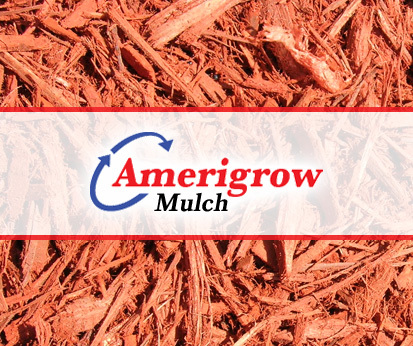 Since 1995 Amerigrow has prided itself in consistently supplying Florida with environmentally-friendly mulch products. All planting blends are made with the highest quality amendments and the soils are blended with 100% organic compost. We have the largest fleet of high-capacity trucks in Florida and are the ONLY blow-on installation company in South Florida that manufactures the products we install. We formulate and manufacture many products; each addressing the unique challenges and needs of many styles of golf courses. Amerigrow is a full-service organic-recycling facility, accepting organic landscape debris at our convenient drive-thru Delray Beach store and disposal facility. 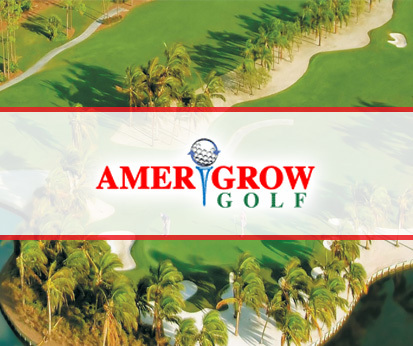 Since 1995, Amerigrow has prided itself in consistently supplying southeast and southwest Florida with Environmentally Superior mulch and soil products of the highest quality. We have earned our excellent reputation for quality by manufacturing a diverse selection of products that are entirely produced in our own facilities, which enables us to maintain superior quality control and offer each customer a satisfaction guarantee! 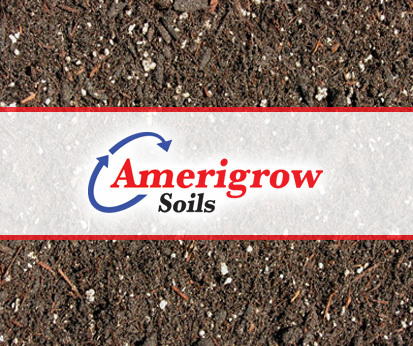 A few of Amerigrow’s popular trademarked products include: Premium Red Certified Mulch, Premium Gold Certified Mulch, Greensmart, Eco-Mulch and Eco-Soil. We offer an assortment of high quality colored and natural mulch varieties, planting mixes and custom soil blends. 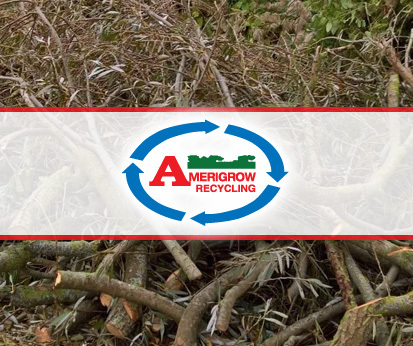 In addition to our manufacturing division, Amerigrow is a full-service organic recycling facility that specializes in landscape debris pick-up and disposal, organic composting and erosion control. Our customers appreciate the high level of service we provide, whether by guaranteeing fast and reliable service in debris pick-up, delivery of material or installation of our products. Come visit us at our one-stop-shop in Delray Beach! We strive to provide every customer with products of the highest quality and consistency- at the most competitive prices in the industry. Our nursery and reload center is open to the public! ©1995-2019 Amerigrow Recycling, Delray Beach. All Rights Reserved. Designed and developed by AWD.